Thomas G. Chojnacki is a Partner in the New York office. 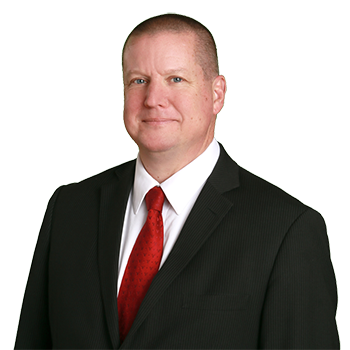 Mr. Chojnacki started with ADM in 1987 and after a departure to work with a major insurance company, rejoined the firm in 2002. His practice areas include complex automobile, construction site litigation and premises liability cases in the New York Metropolitan area. Mr. Chojnacki served as Acting Village Justice of East Rockaway from 2004-2013. An ex-captain of Liberty Hose Company, he has been a member of the East Rockaway Fire Department for over 20 years and founded its Heavy Rescue Squad.